The needs of small and medium sized enterprises (SMEs) are being neglected in the overhaul of the energy market, according to The Energy Advice Line. 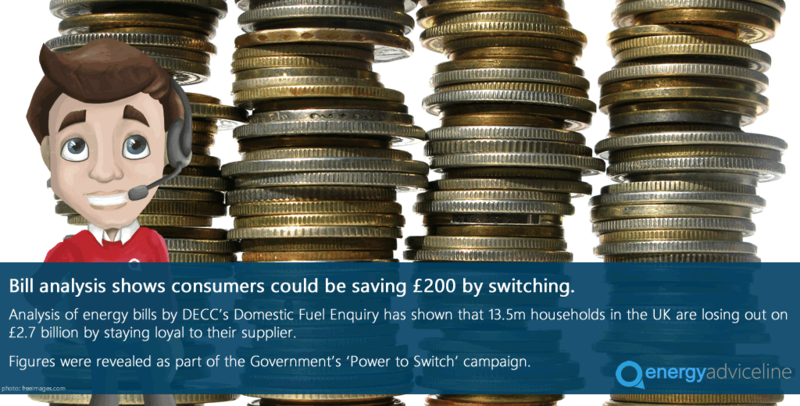 Julian Morgan, managing director of the price comparison and switching service, said SMEs needed the same protection against energy suppliers as householders, but were being left to fend for themselves. Mr Morgan said the Government and Ofgem expected small firms to have the same expertise and resources to deal with their energy requirements as the largest organisations. "The fact is that vast numbers of small businesses are run by one or two people," Mr Morgan said. "These people are protected and prioritised as domestic energy users, but are left to fend ofr themselves when they leave the house and walk into their office each day. It's not fair. 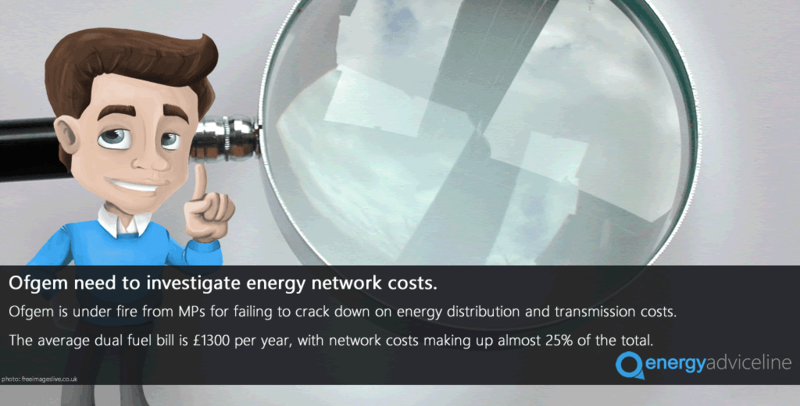 "Long and complicated energy contracts, unexpected charges, no cooling off period when they enter contracts and no protection from unreasonable price hikes are just some of the problems SMEs have to deal with on their own." 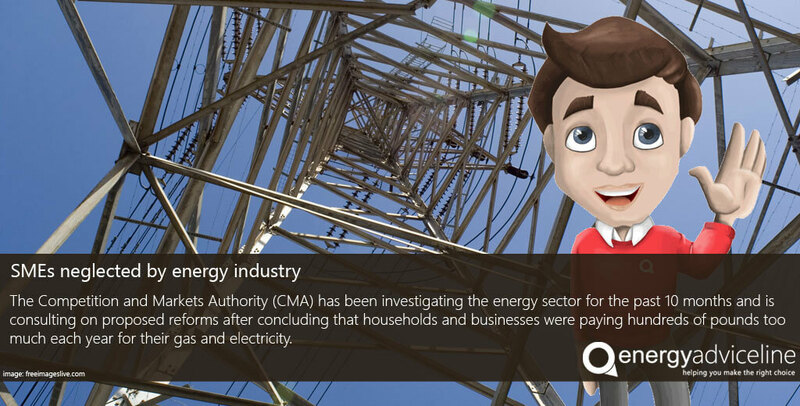 The Competition and Markets Authority (CMA) has been investigating the energy sector for the past 10 months and is consulting on proposed reforms after concluding that households and businesses were paying hundreds of pounds too much each year for their gas and electricity. 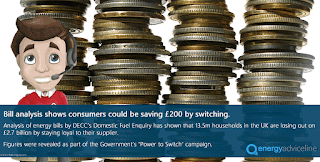 Initial proposals for reform, published in the summer, included controversial plans to impose a temporary regulated 'price cap' on all domestic standard tariffs. But businesses have been left wondering whether this will be extended to them. "I would like regulators to step in and extend the same protections to SMEs as they do to domestic customers," Mr Morgan said. 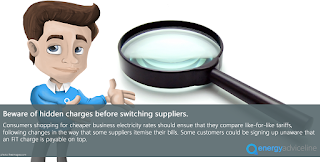 "The CMA last year reported that extra charges applied to businesses totalled an estimated £100m a year if they didn't switch - but suppliers don't make it easy to do this. "We help countless firms switch and find the best deal, but they are still struggling with lots of others issues including long and complicated contracts, unreasonably high standard tariffs and no cooling off period after they've signed up to a deal. "All these areas need urgent change."